A slow-moving abnormal load could cause delays on the M6 this weekend. Police have warned motorists of potential delays on the M6 this weekend. There will be an abnormal load moving between Southwaite and Scotch Corner on Sunday, March 24 at around 1pm. The load will be slow moving and will travel south along M6 to junction 40 and onto A66 Eastbound to the A1. This will cause short delays along the route. 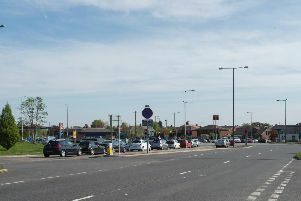 Police are asking the public to make allowances for their journey. The police would like to thank the public in advance for their cooperation with the movement and apologise for any delays experienced. 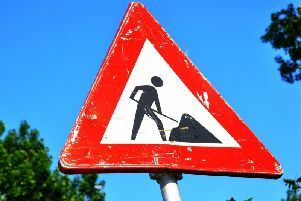 These are the major roadworks to watch out for across the North West from Monday, March 18 to Sunday, March 24.